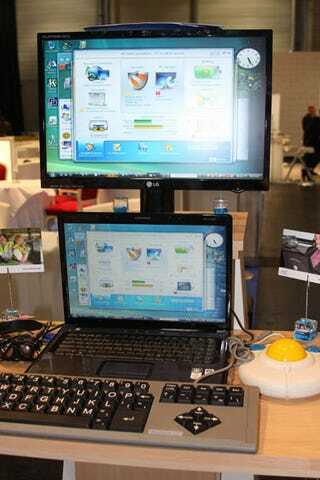 Microsoft has teamed with various hardware vendors to sell PCs for seniors. Because apparently the cute girls under five market is pretty small. Offered for about $1300, these HP desktops or laptops come with stripped down software like a simplified browser and word processor, medication adherence software, printers, and, of course, bigger keyboards/trackballs upon request. And it all sounds great, really, until Microsoft claims, "This complete package is specifically designed for seniors who have had little or no experience with a computer. "